black tie (adj.) - requiring that guests wear semiformal attire, especially that men wear black bow ties with tuxedos or dinner jackets. Today’s menswear word of the day is black tie. 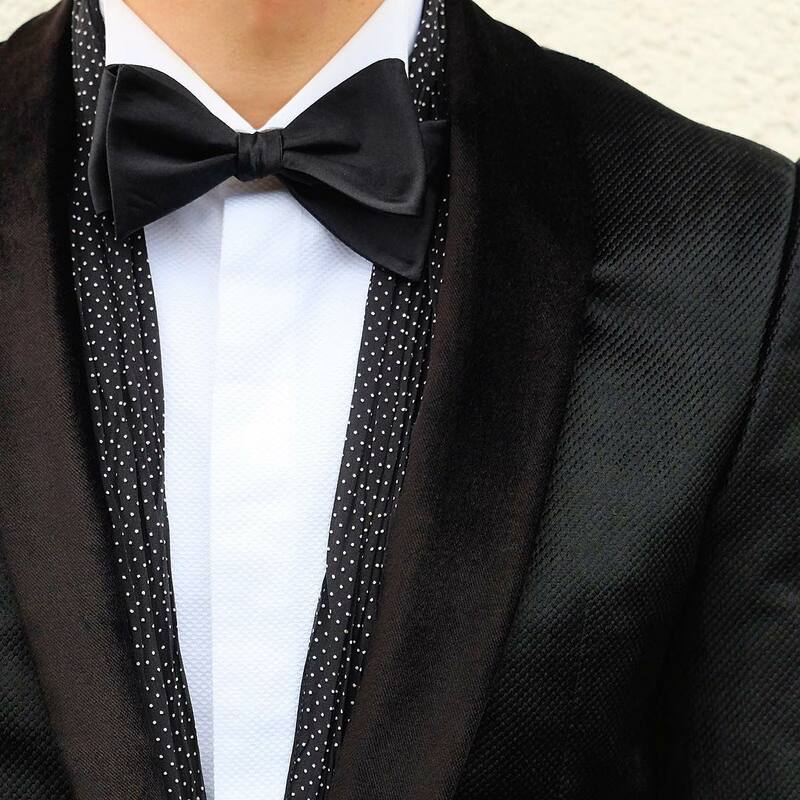 There are many definitions for it but they all refer to men wearing evening wear such as tuxedos and black bow ties, normally to a party or event. While I agree that black tie is evening wear I disagree that one must wear a black bow tie. 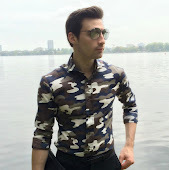 Times have changed and classical menswear is being reinvented and modernized. Because of this I truly believe that black tie can mean anything you want it to be. You can ditch the bow tie and opt for a skinny necktie or even a silk scarf. As for the tuxedo you can be as creative as you want. Try out different patterned or colored dinner jackets and you can always have a bit of fun with your shoes. So next time you receive an invitation requiring you to wear black tie don’t think a black bow tie is the only option.